Fangwei has 5 years of experience working in Spain in resolving bureaucratic administrations, such as foreign ID acquisitions and personal or company tax declarations. She has gone through the related processes many times and enables her clients to complete the bureaucratic procedures easily. After 5 years working for others, Fangwei has now build her own company: Spain Tax Consultant Fangwei cooperates closely with Spanish lawyers in the hope of making foreigners’ lives easier in Spain. 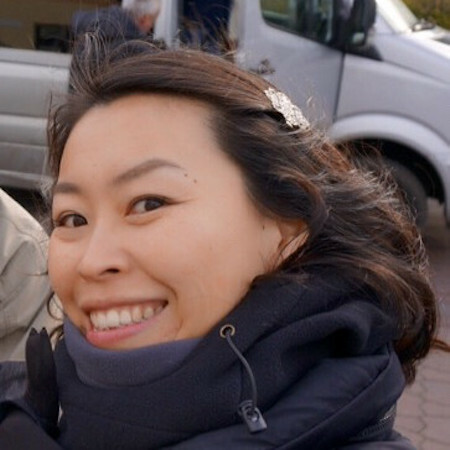 Apart from her tax consultancy business, Fangwei also collaborates with tour operators and provide tourism services, such as guided city tours, international hotel booking services and flight bookings in China. Although Fangwei provides a global service, her website 西Yo趣 focuses on Chinese tourists right now.